Had the pleasure of shooting for Lee Davis over at 3D Design Company Buzz Box. 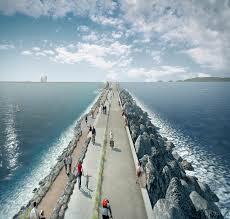 We were tasked with capturing the plates and 3D Model Assets for the new Swansea Tidal Lagoon Project. This video is just a quick selection of B-Roll and establishing shots. I enjoyed the challenge of flying close to the massive windmills and look forward to do some industrial inspections on them in the near future. 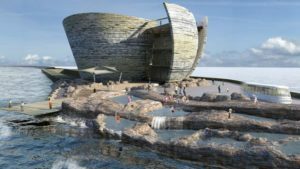 The Tidal Lagoon Project is a fantastic opportunity for Wales to become a leader in cutting edge renewable technologies, as well as a once in a generation opportunity for the City of Swansea to turn an decaying asset into a premiere feature of this great city. 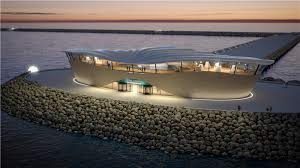 Looking forward to seeing it move forward and going for a walk with my dog down there one day soon!